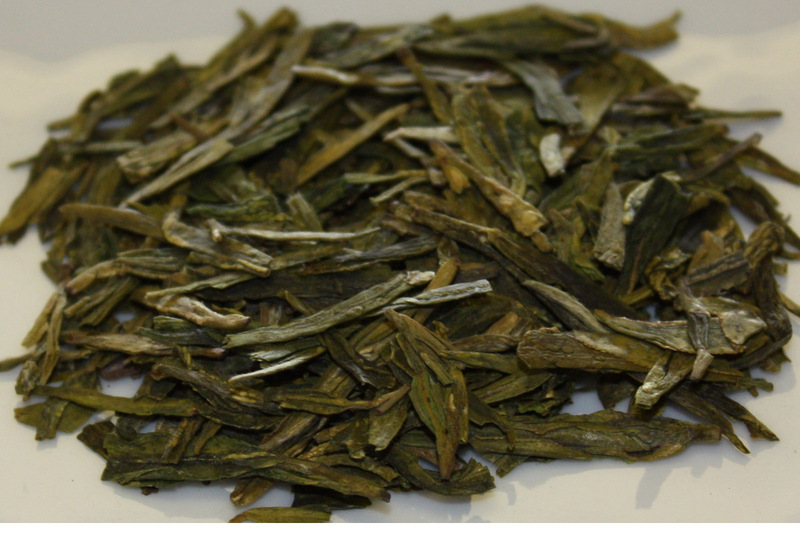 This is the most famous green tea from China. 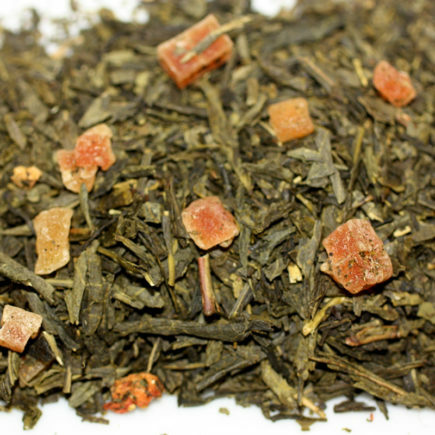 Dragon Well tea is known for its refreshing energy as well as its unique shape and remarkable flavor. 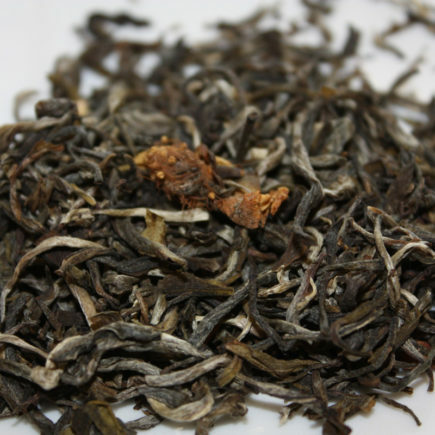 This superb batch of Dragon Well imparts a mellow flavor with a bittersweet and savory finish. 2 ounce bag of organic loose leaf tea. 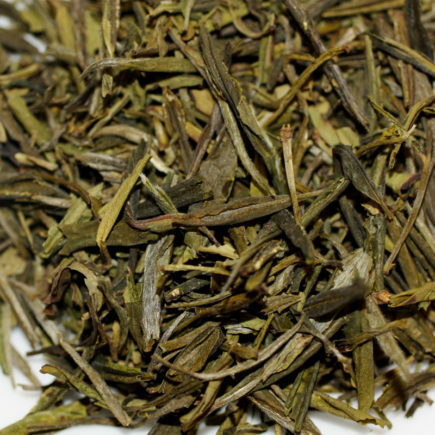 On average, 2 ounces of loose leaf tea makes twenty 16 ounce pots of tea, when you brew the tea leaves just once. 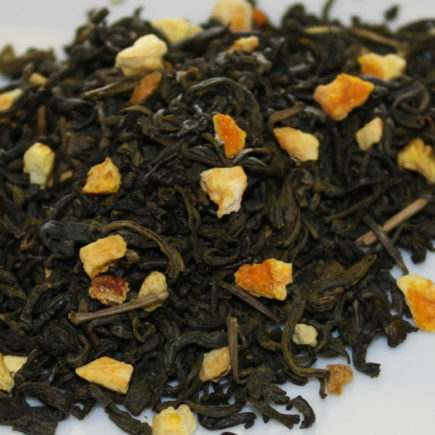 Most of our teas can be brewed more than once. Copyright © 2017 The Path of Tea All Rights Reserved.